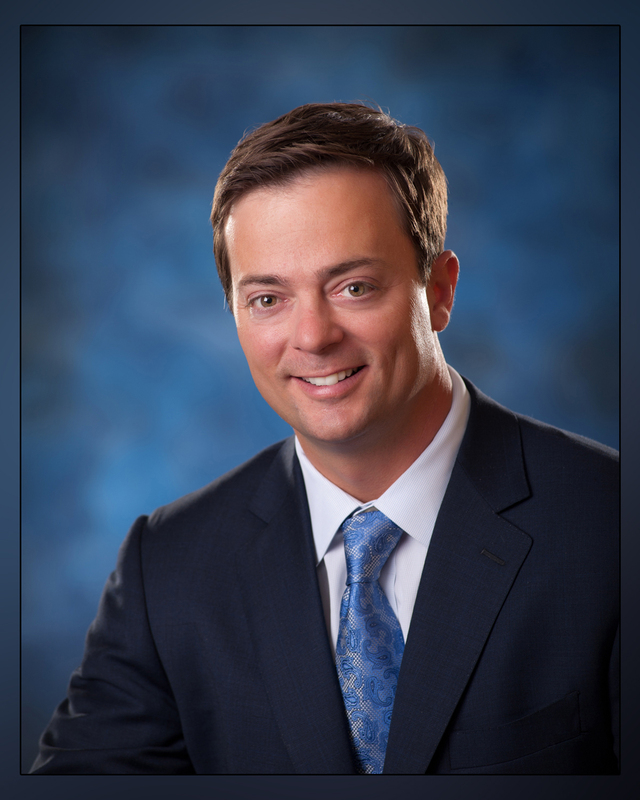 Ben Salango is a founding member of Preston & Salango, PLLC. He has over twenty years of experience and has tried approximately 50 civil jury trials in West Virginia. Mr. Salango argued numerous cases in the West Virginia Supreme Court of Appeals and the United States Court of Appeals for the Fourth Circuit. He has proudly recovered tens of millions of dollars for his clients. Mr. Salango is rated by his colleagues as one of the “Best Lawyers in America” in the area of personal injury litigation and medical malpractice. In 2019, Mr. Salango was selected as “Lawyer of the Year” by Best Lawyers in America in medical malpractice litigation. Mr. Salango is rated “AV” Preeminent® by his colleagues in the Martindale-Hubbell® legal directory for personal injury specializing in medical malpractice. This is the best rating an attorney can achieve and is attained through ratings by members of the judiciary and legal community. In 2017, Mr. Salango was honored with the Lawyers & Leaders Award from West Virginia University College of Law and West Virginia Executive Magazine. In 2019, Mr. Salango was selected for inclusion in Super Lawyers® magazine for the eighth consecutive year. Less than 5% of lawyers in the United States are selected to be included in Super Lawyers®. The process includes nominations, independent research of verdicts, settlements and professional achievements, followed by peer evaluation and a final review of candidates. Mr. Salango was acknowledged as one of the Top 40 West Virginians under the age of 40 by the State Journal in 2012. He has been endorsed as a member of both the Million Dollar Advocates Forum® and the Multi-Million Dollar Advocates Forum® for his jury verdict and settlements. In addition, Mr. Salango has been selected as one of America’s Top 100 High Stakes Litigators® and America’s Top 100 Attorneys®. Mr. Salango graduated from West Virginia University and West Virginia University College of Law. Raised in Raleigh County, West Virginia, Mr. Salango frequently devotes himself to charities in the area and is active in local government. Mr. Salango, his wife, Tera, and their two sons currently reside in Charleston. He is passionate about coaching baseball and soccer, community service, and representing indigent clients in important cases pro bono.